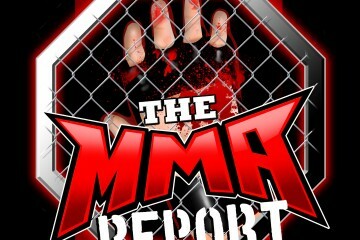 Floyd Mayweather vs. Conor McGregor and Bellator 182 will take place this weekend and get ready for both of these events by listening to The MMA Report Preview Podcast with Jason Floyd and Daniel Galvan. 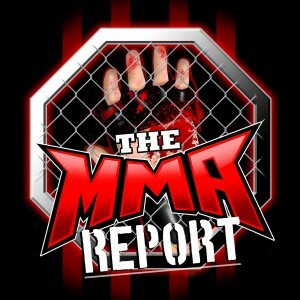 The guys discuss various aspects of the Mayweather vs. McGregor matchup from the impact this could have on combat sports in the future and can McGregor pull off potentially the biggest upset in combat sports history. After discussing that fight, the guys turn their attention to Bellator 182. Top to bottom, this is an excellent fight card that Bellator has put together and will feature two key bouts in the welterweight division. In the main event, former Bellator champion Andrey Koreshkov returns to face Chidi Njokuani in a 175 pound catchweight bout and in the co-main event, Fernando Gonzalez will look to make his case for a title shot when he meets Brennan Ward in a 180 pound catchweight bout.